I have always loved words and am a self-proclaimed word nerd. I actually read the book Word Nerds, met the authors at a conference a few years ago, and got to lead a PLC in my school all about it! Research shows that a child’s vocabulary is a key component to their success in school, on standardized tests, and in life in general! Those three reasons alone should be proof enough to any educator that VOCABULARY INSTRUCTION IS IMPORTANT! What I love about vocabulary instruction is that it’s cross-curricular. The words found in children’s literature are just as important as those found in content areas, like science and social studies, which, in my opinion, makes it almost effortless to incorporate into your instruction. However, the hard part of vocabulary instruction is making it interesting and engaging to students. Merely writing definitions can only go so far. 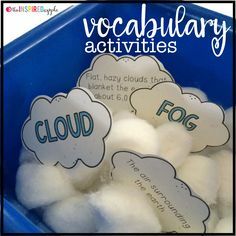 One way to make vocabulary instruction more engaging is to provide your students a variety of ways for them to engage with a vocabulary and then allowing them to choose what type of activity will help them best learn the word and internalize its meaning. A vocabulary menu can accomplish this. If you wanted to make a bulletin board or even introduce the activities during whole group instruction, these 8.5x11in posters will help you do just that! If you don’t have the wall space for a poster or bulletin board, another option is to add the activity strips or the smaller posters to a metal ring. 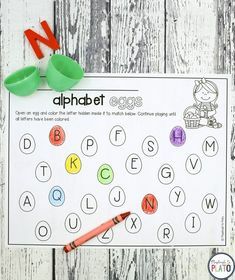 Students could either maintain their own set or you could print several copies for a literacy station or writing center. 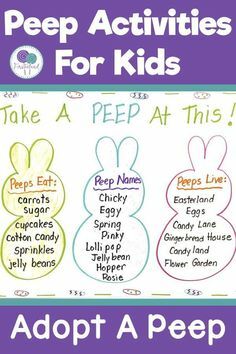 Once students are familiar with the instructions for each activity, provide them with a bookmark that they can take home or keep in their desk for easy access. The activities are numbered so that students can easily reference which activities they complete on their work mats! 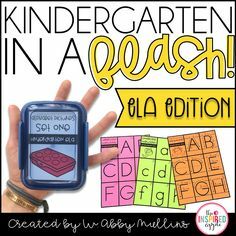 Alternatively, the non-numbered bookmarks can be laminated and students can simply check them off with a dry erase marker and paperclip them to their vocabulary notebooks or work mats when they turn them into you. 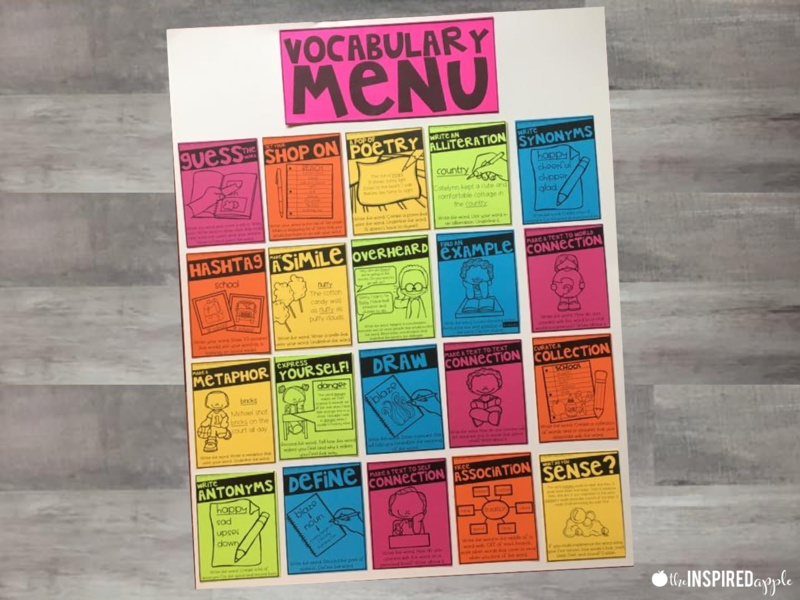 Lastly, for those of you who use a vocabulary notebook, you can either use the print-and-cut activity strips or the printable sticky notes for students to use! This is a great way for students to show their work on a regular basis no matter the content area. This complete resource can be found HERE so that you can create your own vocabulary choice menu for your students. 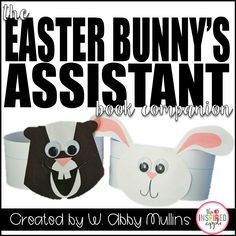 You can also download a FREE sample using the form at the end of this blog post. 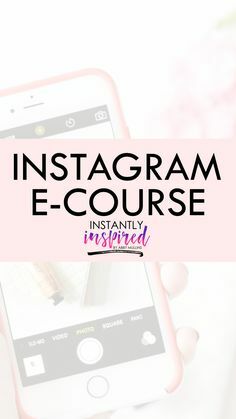 Don’t forget these activities by pinning the image below! Grab a free sample of the vocabulary resource in this blog post! I am very pleased to find you!